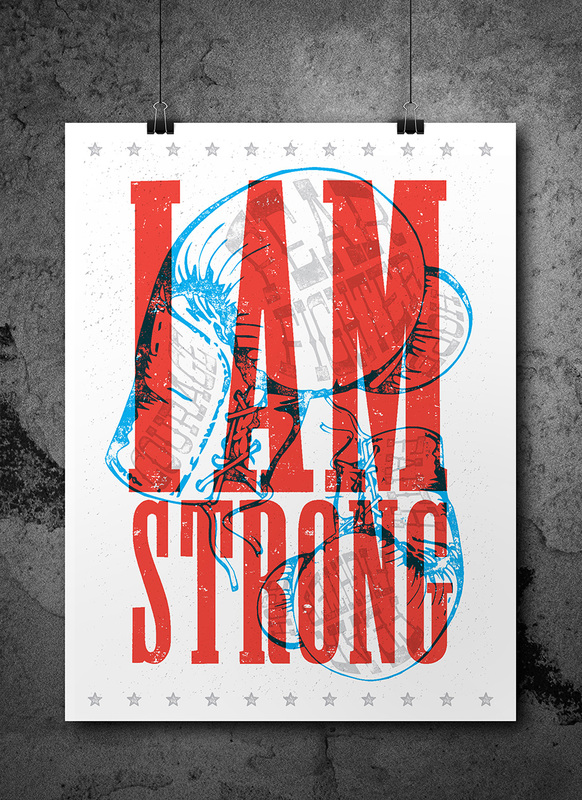 “I AM STRONG” Poster #2. This poster was born out of a desire to stop fighting fear. I’ve had several conversations lately with those who are wrestling with varying degrees of fear. Let’s add worry and anxiety while we are at it because those voices and thoughts of insecurity, value and worth are all related. Boxing fear is exhausting but with courage, hope and focus its time to step in the ring and beat this. Its a daily choice to get up, put the gloves on an work towards a healthier mindset. Its easy to sit back or isolate so I’m working more on putting myself out there in inspiring and impactful ways. If you struggle with insecurity, uncertainty, value and worth like I do, you are not alone. If you are here, this is for you. I’ve been listing and identifying what causes mine and putting on the gloves and go after it. You are a fighter and hopefully this has inspired you as much as it does me.